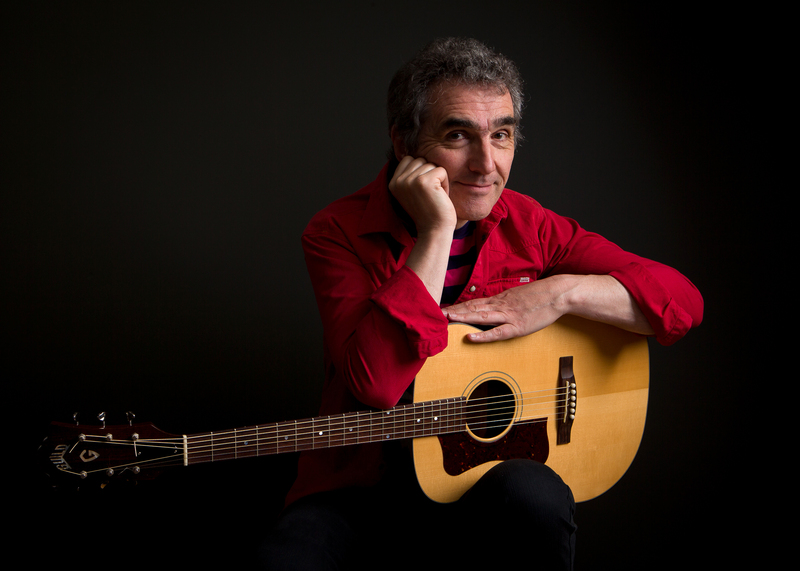 Jez Lowe, a double nominee for the 2015 BBC Folk Awards for best singer and best song, will be one of the headline acts at this year’s Folk By The Sea festival, run by the Illawarra Folk Club. 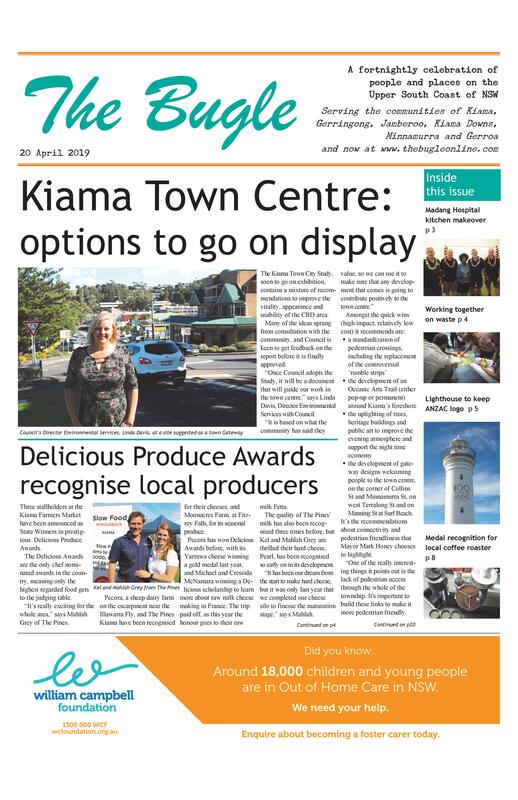 He’ll be amongst the international artists coming to town from Britain, the US and Japan to join 26 Australian acts at the ticketed part of the festival held in the Kiama Pavilion precinct. Illawarra Folk Club president Russell Hannah says the festival is now on the international map, attracting high quality overseas performers include Lowe and Martin Wyndham-Reid from Britain, the Haywood Billy Goats from the US and Kenta Hayashi from Japan. The Australian line-up will include Genni Kane, formerly of popular bluegrass band The Flying Emus, The Button Collective, the Jan Preston Duo, Enda Kenny and Dave O’Neill, Squeezebox Boogaloo and many more. On the Saturday afternoon, Melbourne performer Celine Yap, from Little Foot, will lead a Concert for Refugees. The local acts performing at the free Sunday concert will include Joe Mungovan, Dane Overton, Lizzie Bennet and John Littrich and the Water Runners. Russell Hannah predicts the Simon & Garfunkel tribute show, by Australians Mark Shelley and John Robertson, will be one of the big drawcards of this year’s festival. festival at a great location. This means the selection committee receives many more applications from top-class performers than it can possibly accommodate in the program. Details: 23-25 September, various venues around Kiama Showground. Early bird tickets are on sale on September 19, with full passes at $55 for adults and $25 for youth aged 12-17. Children under 12 free.